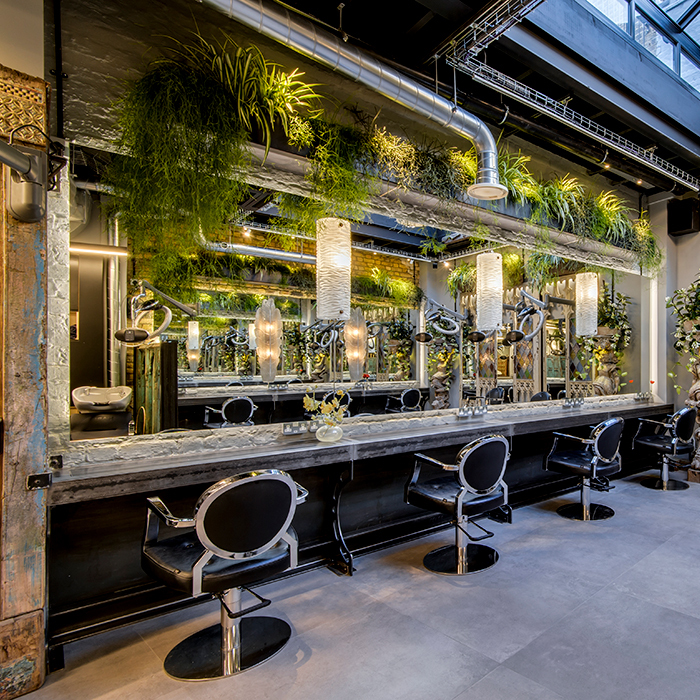 Whether you are considering a salon redesign or just like to be inspired by beautiful design, these salon interiors from around the world have been selected to pique your interest. 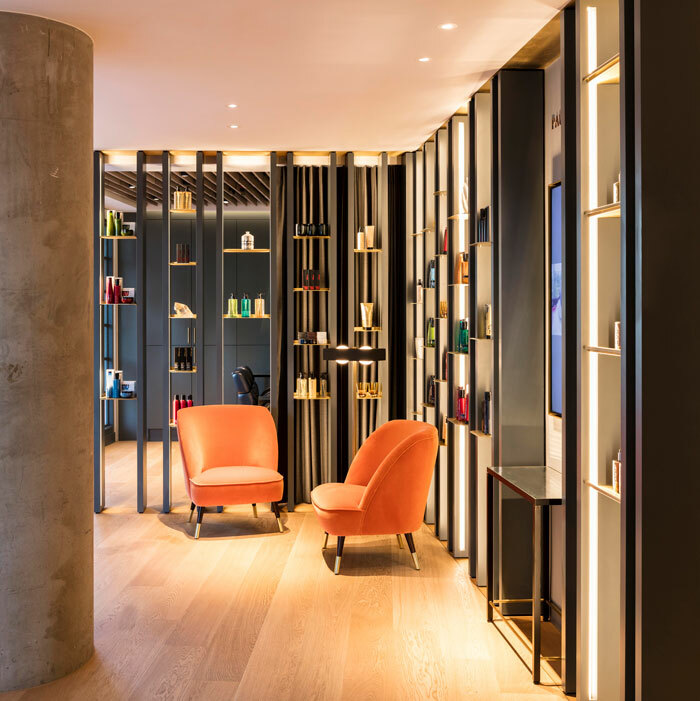 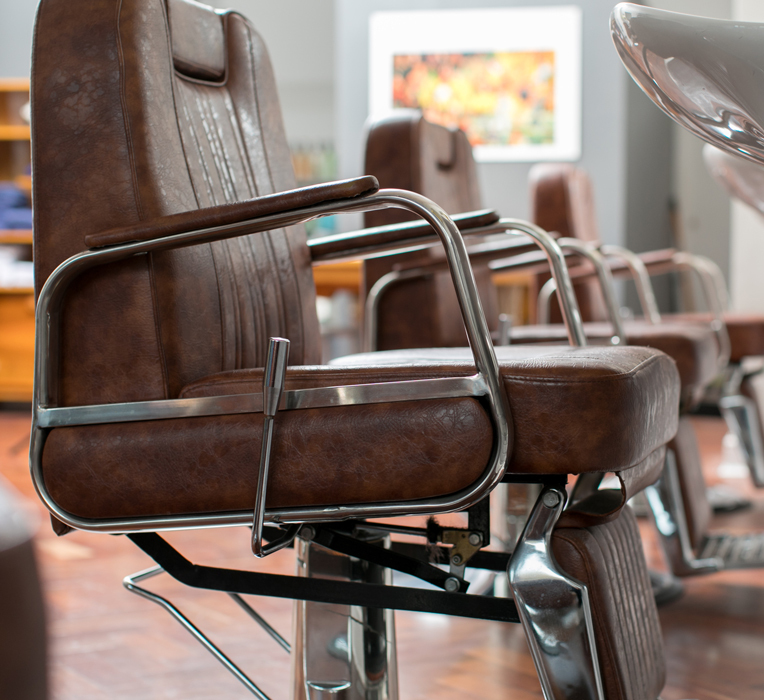 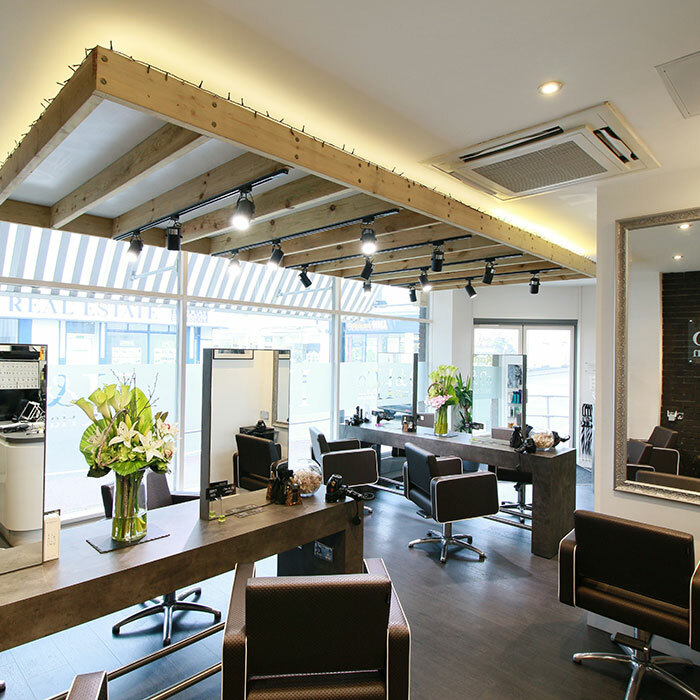 When it comes to designing a salon, numerous factors have to be considered, here;s how you can maximise a salon in any shape or size. 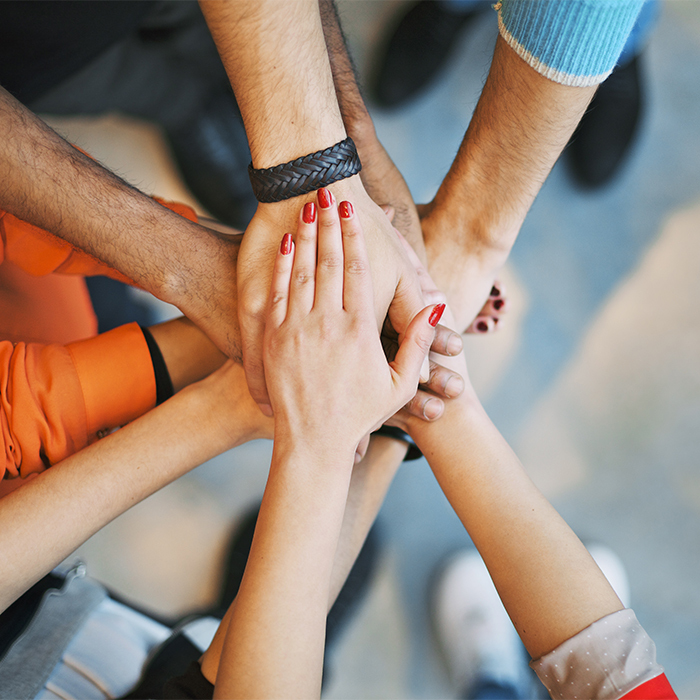 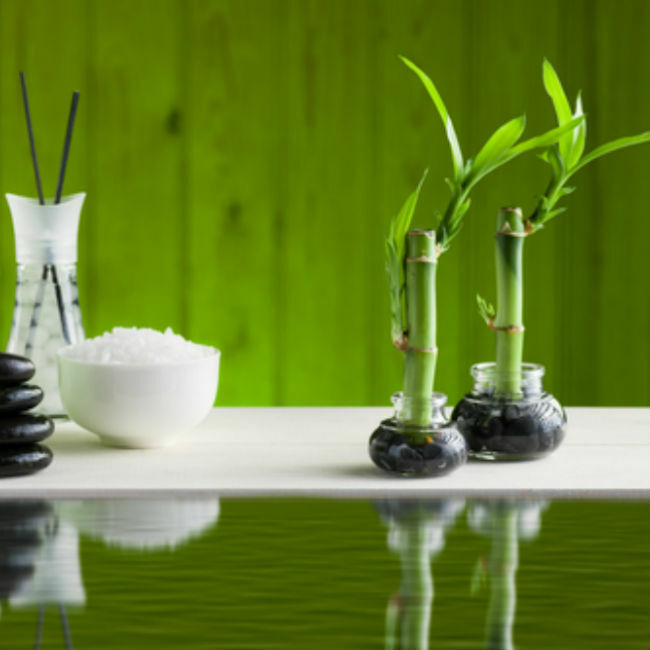 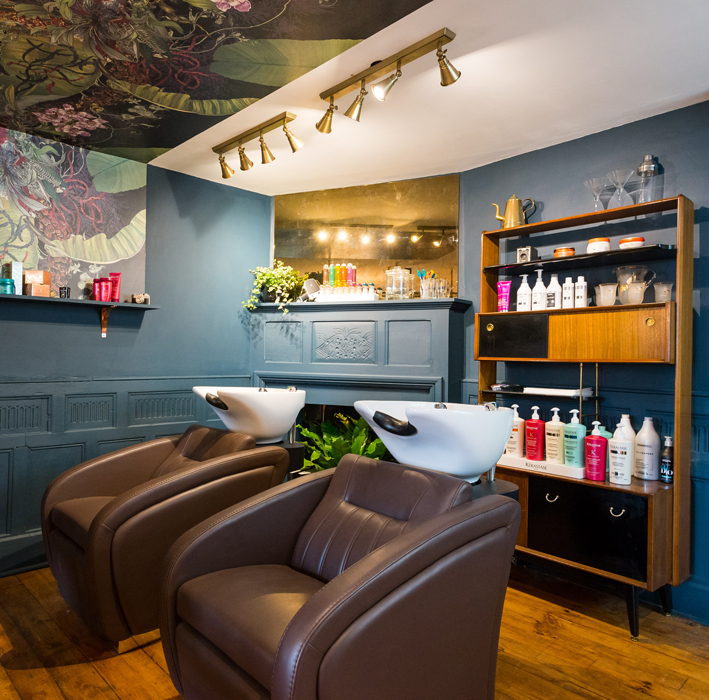 Feng shui is no longer seen as weird – indeed some of the most successful salons in the country have looked to their spiritual side for inspiration. 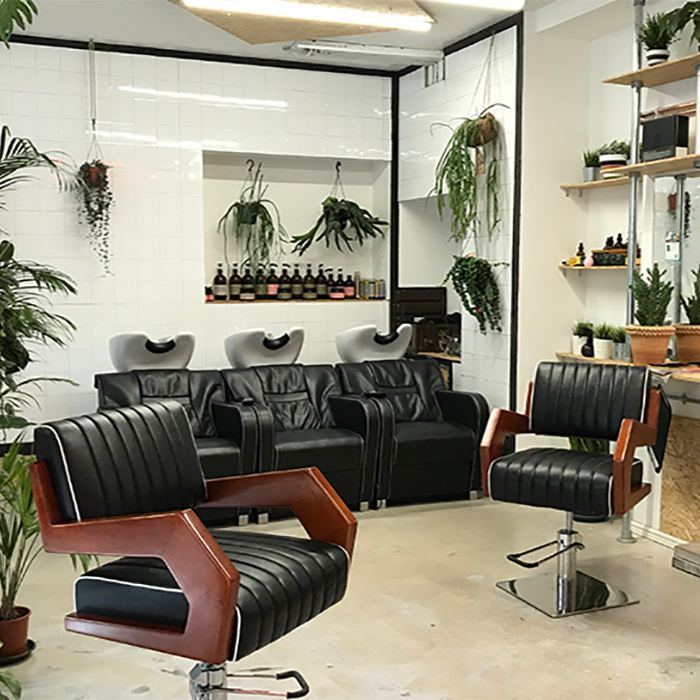 Ena salon ­co-directors Pedro Inchenko and Johnny Othona recently decided to give their salon a stylish facelift after four years in business.